Our crossbody bags is designed on the principles of the Japanese minimalist form. 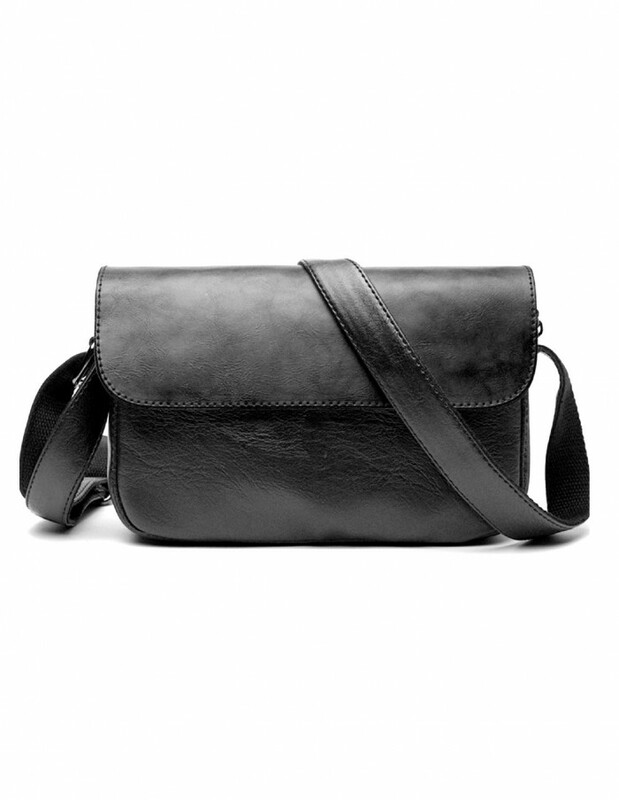 Small yet practical, we know that you want a crossbody bag that you can carry day in and day out without fail. Classic colors and timeless form that completes your outfit regardless of the season.